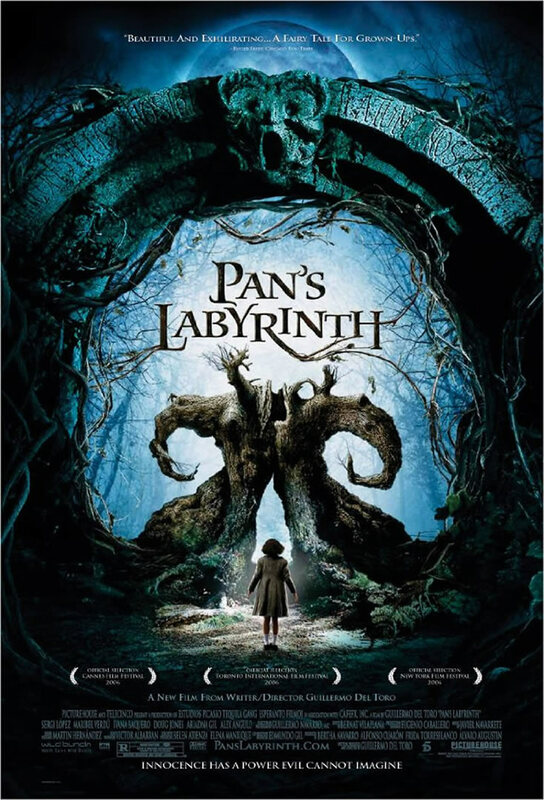 Southeast Florida Association for Psychoanalytic Psychology - SEFAPP At the Movies Presents: "Pan's Labyrinth"
SEFAPP At the Movies Presents: "Pan's Labyrinth"
Presenter: Bennett E. Roth, Ph.D. Presentation: Click here to view/print full brochure. 1) Identify three “selected facts” depicted in the film. 2) Describe the role of Fantasy in the film. 3) Describe the role of Monsters in the film.